Democrats will waste little time in probing the Trump White House once they take power over the House of Representatives in January, according to Axios. The outlet reports Democrats are considering launching at least 85 investigations into President Trump and high-ranking officials, including the firing of then-FBI Director James Comey and whether the president violated the Constitution’s emoluments clause. Further, Democrats will likely seek information on the administration’s family separation policy and relief efforts for Puerto Rico’s Hurricane Maria. 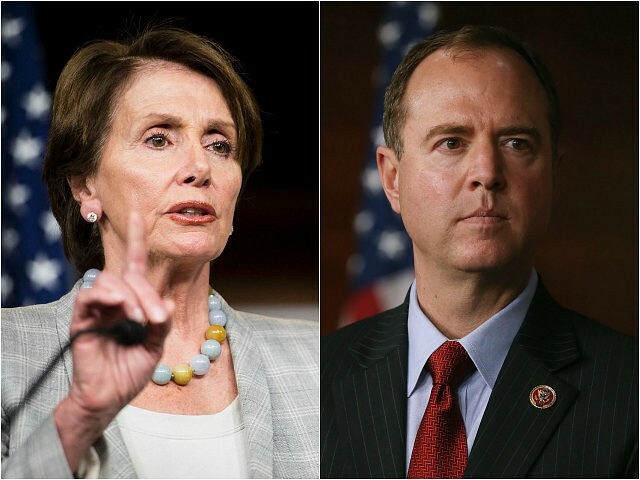 However, Rep. Adam Schiff (D-CA), who is expected to become House Permanent Select Committee on Intelligence chairman, claims Democrats aren’t going to launch the investigation and subpoenas all at once. Instead, lawmakers will prioritize which focus-areas are of utmost importance to them and then work there way down the long list. Schiff says Democrats will also probe President Trump’s urging of the postmaster general to hike Amazon’s shipping costs. In a Sunday morning interview with ABC, Rep. Jerry Nadler (D-NY) vowed to investigate the White House for possibly tampering with the FBI’s background check into now-Justice Brett Kavanaugh, whose Supreme Court nomination was thrown into uncertainty after decades-old allegations of sexual misconduct were brought against him.